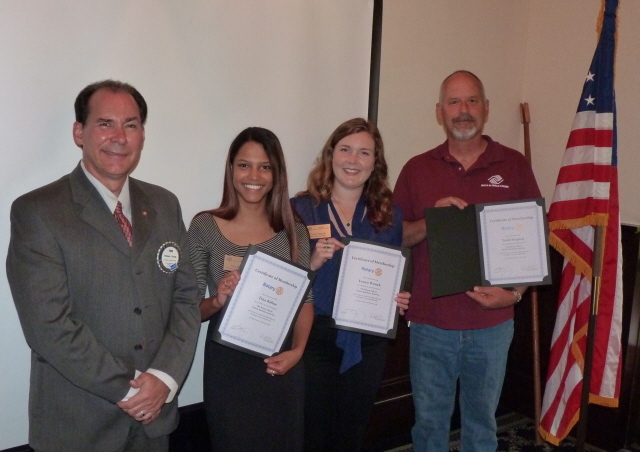 Welcome to the Rotary Club of Santa Barbara Sunrise! 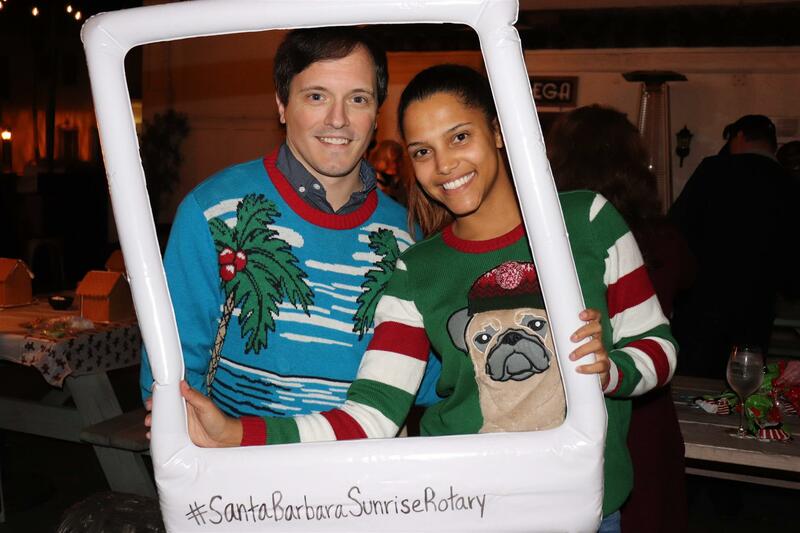 The Rotary Club of Santa Barbara Sunrise is made up of local business, professional, and civic leaders. We meet regularly, get to know each other, form friendships, and through that, we’re able to get things done in our local and worldwide communities. Join us! 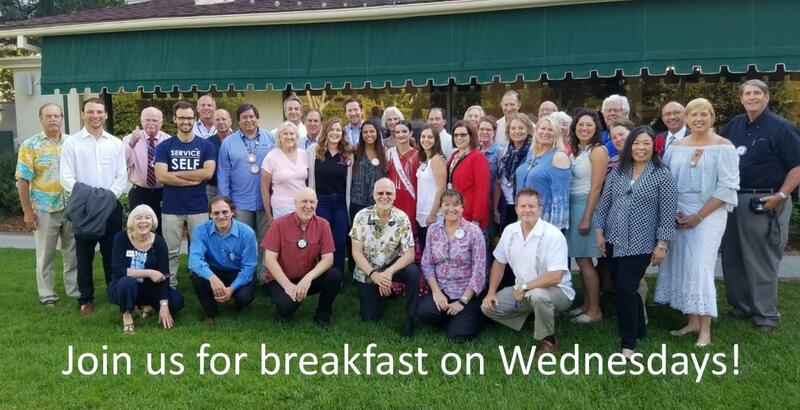 We meet for the BEST BREAKFAST IN SANTA BARBARA on Wednesdays at 7:00 a.m. at the beautiful historic Santa Barbara Club, located at 1105 Chapala Street, Santa Barbara, California, USA. Read more about our club here. 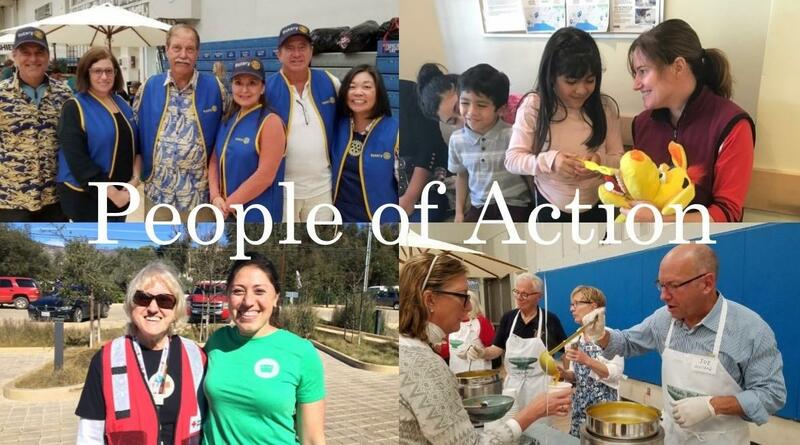 If you would like more information about our activities or would like to become a member, contact us at (805) 884-6428 or rotarysbsunrise@gmail.com. 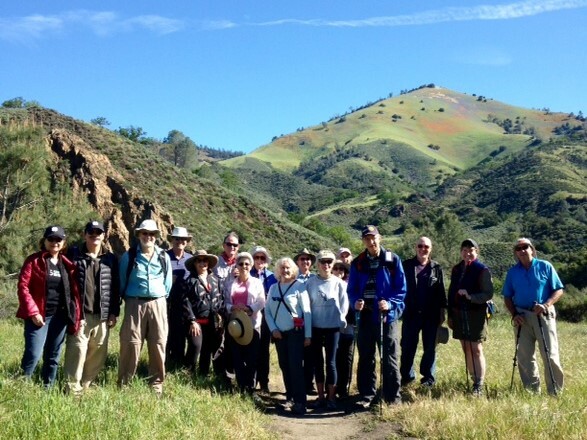 It was a stunning day for a spring hike at Figueroa Mountain! 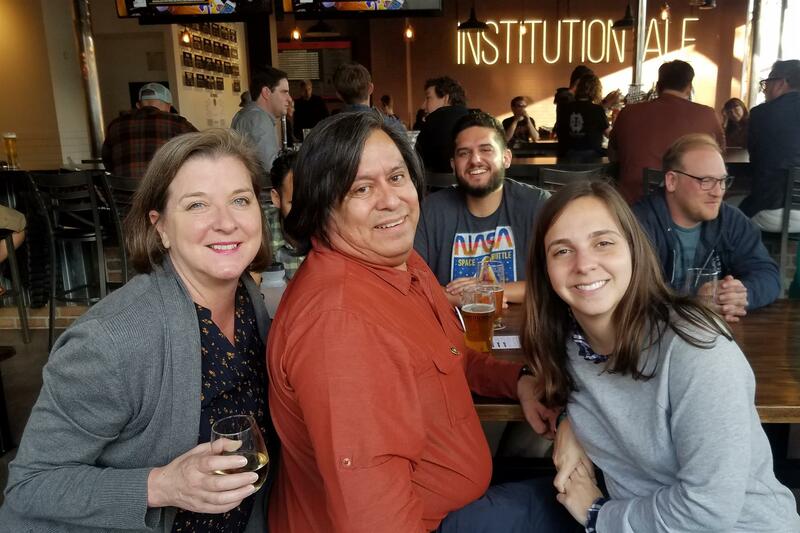 Rotarians and friends tipped pints at Institution Ale! 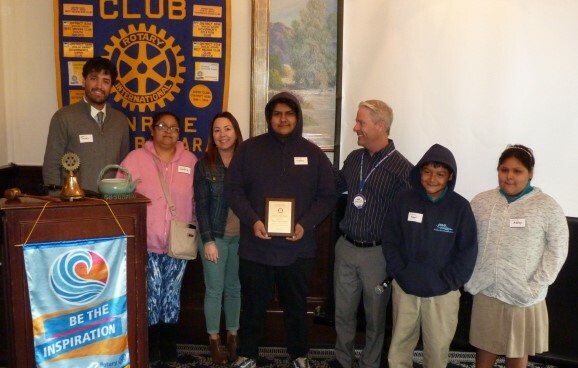 Vicente Reyes Laguna was honored with the La Cuesta Student of the Month award for February 2019. 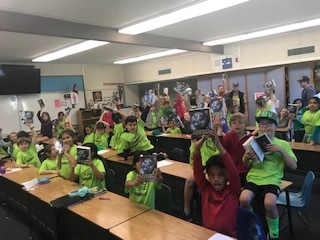 Dictionary deliveries have begun to Santa Barbara third grade students! 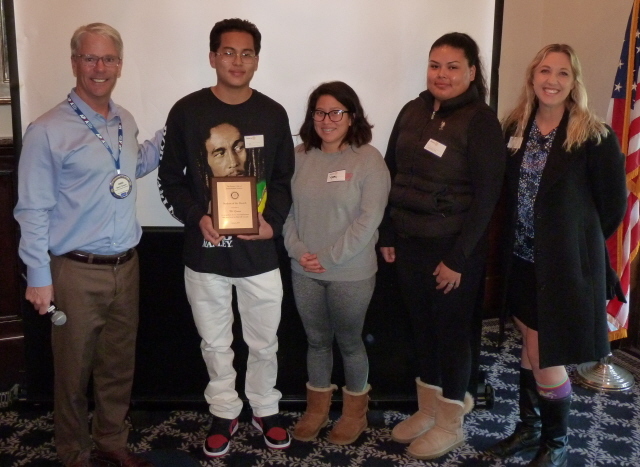 Eli Gomez was honored with the La Cuesta Student of the Month award for January 2019. 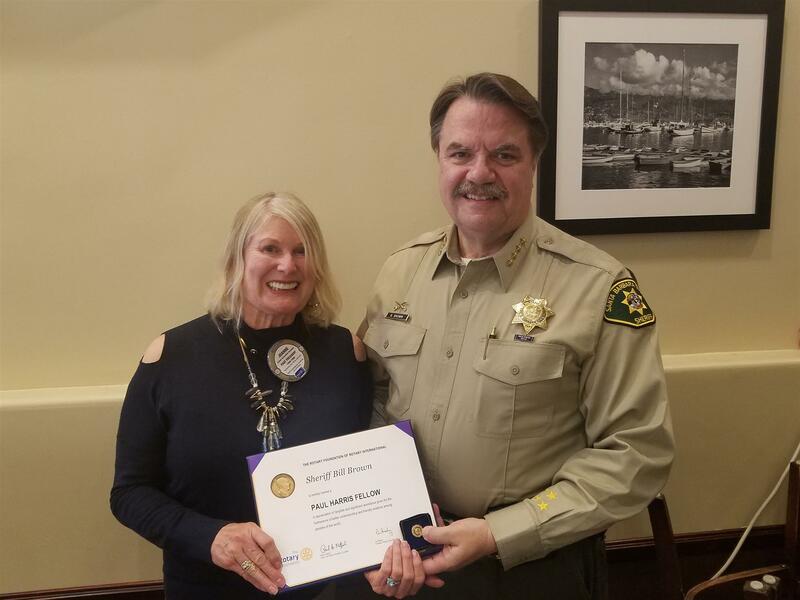 Bill Brown, Santa Barbara County Sheriff and Coroner, was honored with a Paul Harris Fellow recognition, Rotary’s highest honor. 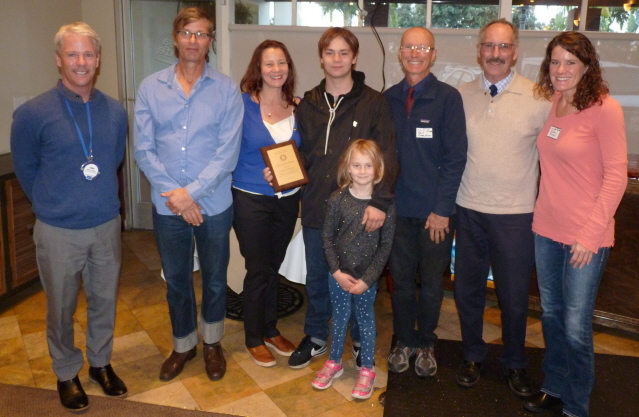 London Horwood was honored with the La Cuesta Student of the Month award for December 2018. Plenty of holiday therapy was happening at Wine Therapy! Sunrisers and volunteers prepared the garden at Parque de los Ninos for families to grow vegetables. 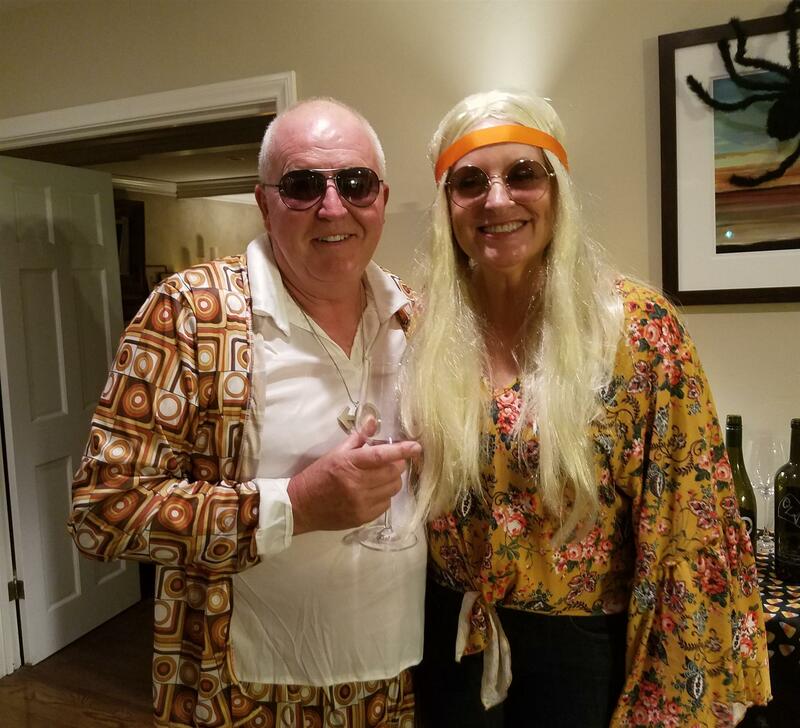 Our groovy hosts, Mike and Gillian Amery. 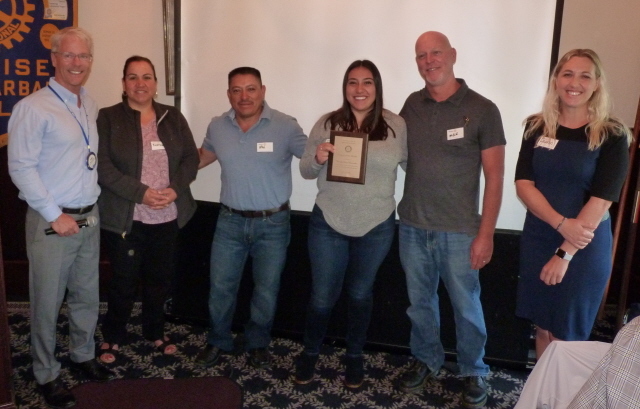 Alicia Ventura Hernandez was honored with the La Cuesta Student of the Month award for October 2018. 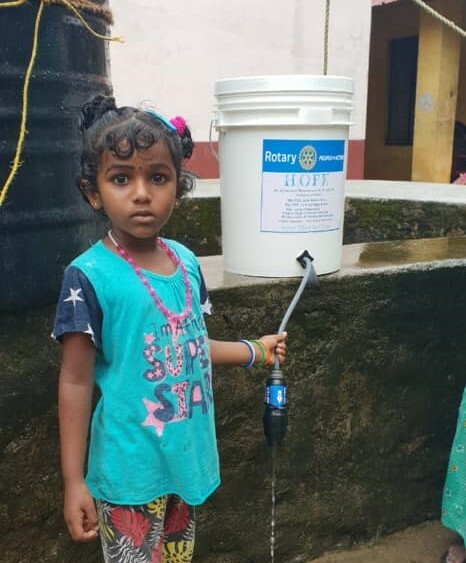 The Rotary Club of Santa Barbara Sunrise Foundation contributed funds toward the purchase of 10 water filter units to assist during the Kerala, India floods. 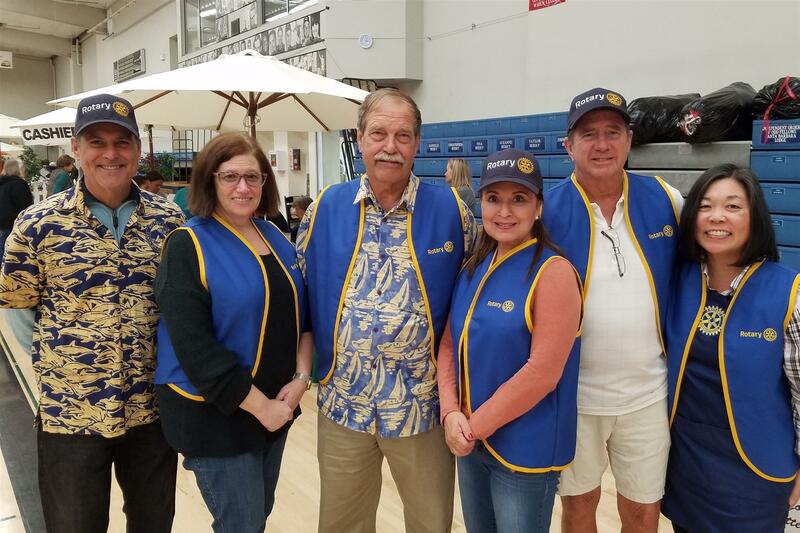 TEAM ROTARY at Foodbank of Santa Barbara's Empty Bowls event. Gabriel Lucatero were inducted as a new member on September 19, 2018. Tina Ballue, Erynn Wanek, and Todd Stapien were inducted as new members on June 13, 2018. 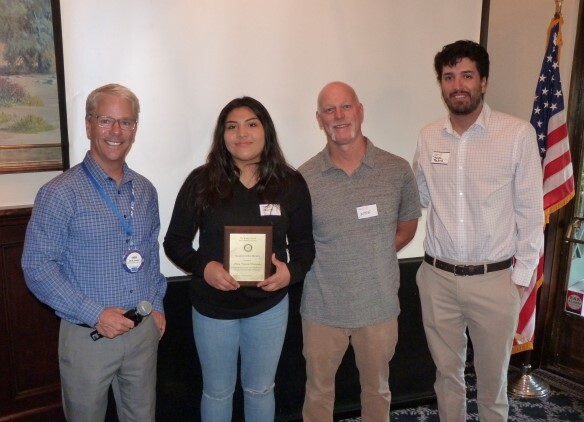 Martha Diaz Hernandez was honored with the La Cuesta Student of the Month award for September 2018. Interested in Learning About Rotary? Be a part of the action! Join Rotary! Win a 6-night dream vacation at the Belmond El Encanto Hotel in Santa Barbara! Bid to win this luxurious 6-night stay at the Belmond El Encanto! 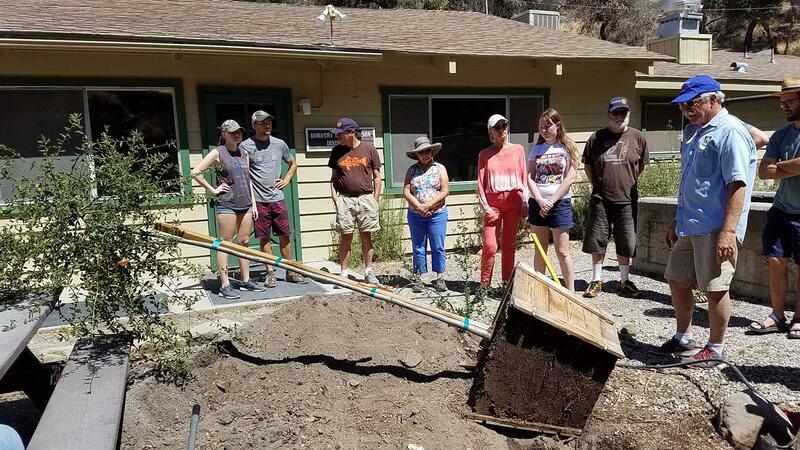 The first tree was planted at the camp at a ceremony held on September 1, 2018. 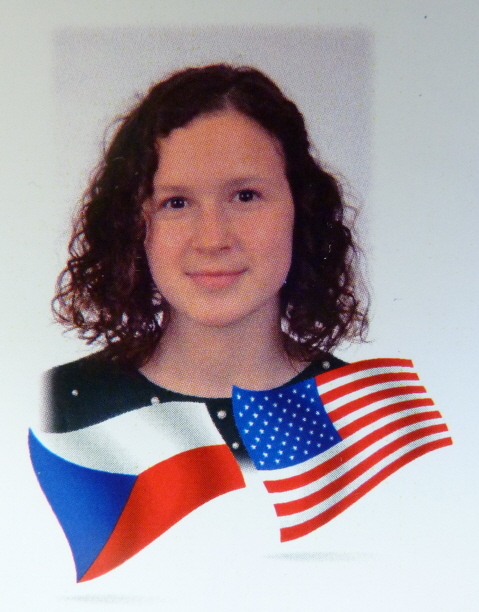 Alzbeta “Bety” Zezulkova is our 2018-19 Rotary Youth Exchange Student from Czech Republic. 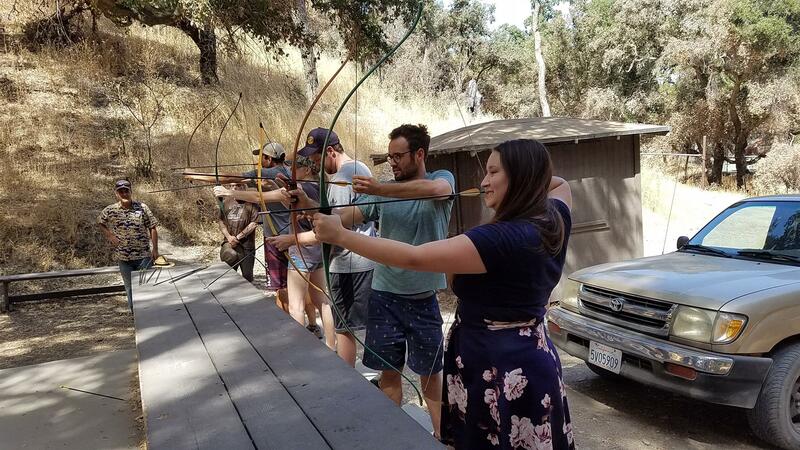 Sunrisers and Rotaractors enjoyed an end of summer family fun day at Camp Whittier! 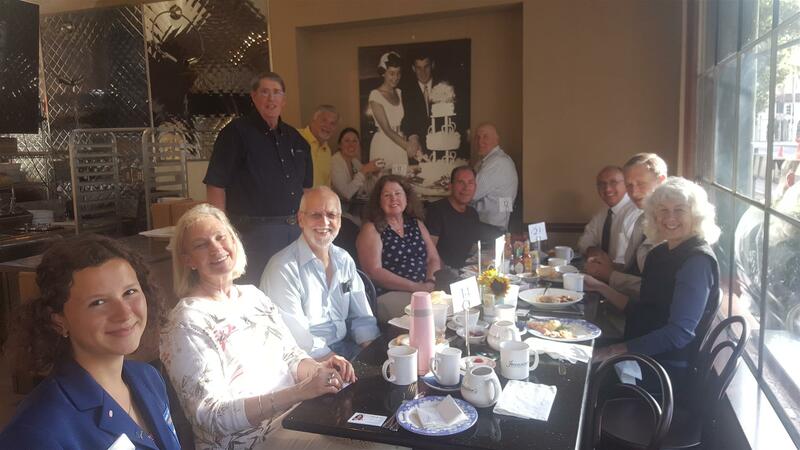 Sunrisers enjoyed fellowship at three different Dine Around options! 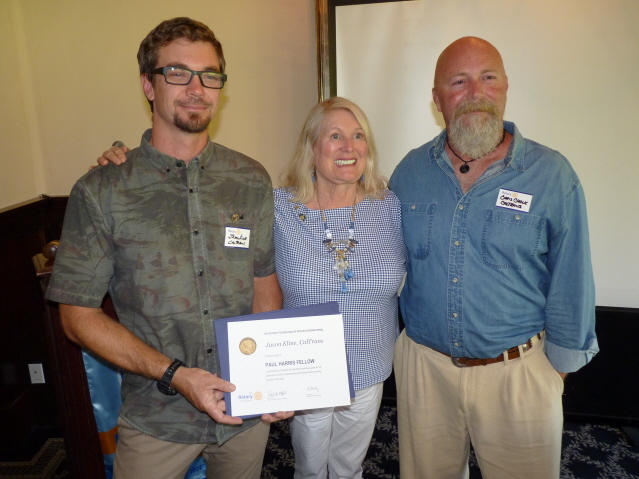 Jason Kline, Senior Construction Engineer for Caltrans, was honored with a Paul Harris Fellow recognition, Rotary’s highest honor. 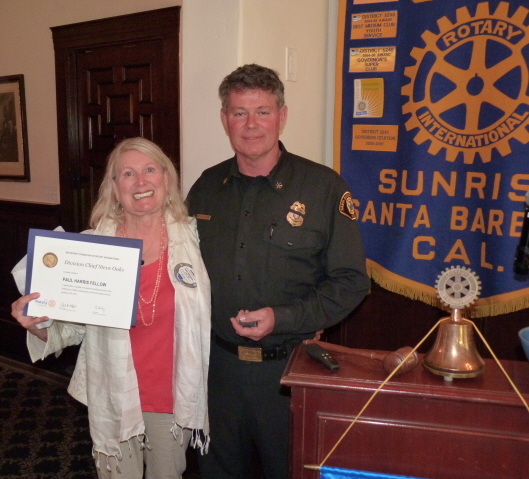 Steve Oaks, Division Chief for the Santa Barbara County Fire Department was honored with a Paul Harris Fellow recognition, Rotary’s highest honor. Connard Hogan inducted as new President! 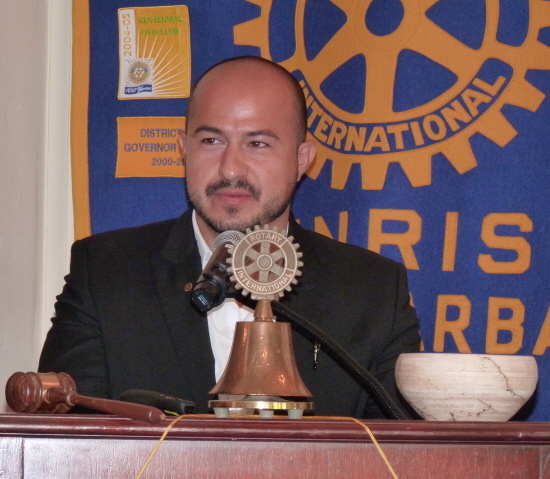 Connard Hogan has been inducted as the new president of the Rotary Club of Santa Barbara Sunrise.